Get the biggest bang for your buck with our Complete Business Cloud Package — a full suite of online training courses, handpicked specifically to suit people who want to run their own business and do their bookkeeping in the cloud, or who want to get their existing business back on track. Includes Business StartUp Course, full suite of Xero training courses, social media training, your own personal business coach and more. Feel stuck in a rut with your business? Get your free, no-obligation half-hour consultation with an experienced business coach who may invigorate you with some fresh ideas — you have nothing to lose! Delve into new ideas & possibilities, new products & markets and fresh approaches to difficult challenges in an existing business. Learn how to understand where these new ideas fit in the market. Explore business structure options & fundamental risks and how to manage them. Explore basic pricing & break-even scenarios, along with marketing messages, elevator pitches and calls to action. Receive your strategy spreadsheet to set up goals and measure your success. Who are these suited to? are having problems in their business and need training or personal help. YOU COMPLETE OUR Small Business Management training courses with the help and guidance of a business coach or mentor and course content also includes interviews with successful business owners and small business experts. YOU CAN OWN or manage a business with the training included in this package! The Complete Business Cloud Package contains a series of business, finance and marketing courses designed by successful Australian business owners that provide you with a total solution for building a successful business from scratch, or becoming a qualified business manager. We combine our Small Business Start Up and Management Course with real-life scenarios and examples of startups and the financial stages they go through in our comprehensive Xero accounting courses. Plus you’ll learn how to design and implement a marketing strategy using today’s modern marketing tools: Google, Facebook, WordPress and more — and all with a dedicated course completion coach, an experienced and successful business owner, to assist you to completion. A MENTOR OR COACH is an experienced business person who will keep you focused and committed as you complete courses. Sessions are in small and easy-to-manage time slots of 15 to 25 minutes for 26 sessions — one for each subject in your course. IMPROVE THE WAY you manage the processes by which your orders are taken, products & services are delivered, customers supported, products ordered and all of the tasks that result in the customer receiving what they ordered. SALES IN THE ENGINE of any small or large enterprise. Learn how to sell more by understanding that it’s not about pushy pitches, but about learning what people need and want and learning how to find this out in an exploratory way. FINANCIAL SUCCESS STARTS with costings, break-even analysis of new products, sales forecasting, budgets and ultimately ends in profit and loss, balance sheet and cash flow reports. 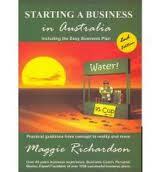 MAGGIE RICHARDSON HAS helped thousands of people go through the process of starting a business in Australia. She has authored several books on the topic as well, available to order from this website. Our team of coaches and mentors comprises business services professionals like chartered accountants, writers, sales coaches and business owners and they have contributed to the small business course with real life scenarios and examples. 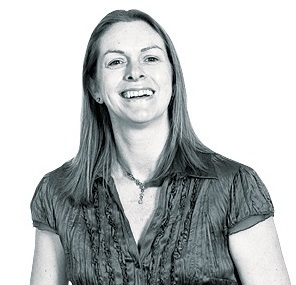 Most of our support team have completed our business courses or operated their own independent businesses. These people are available to help you succeed with your goals, keep you on track to achieve your goals or simply help you navigate around the course and learning management system. A small business mentor is someone who has been or is currently involved in business and the person you work with and we offer course mentors or professional mentors. Course mentors are available to act as a sounding board, share their own stories as well as use our educator resources to help you complete the course subjects. OUR SUPPORT TEAM has experience in business startups which relate to the sale of professional services, online software, products, retail and commercial services. Receive feedback and guidance in many different formats. 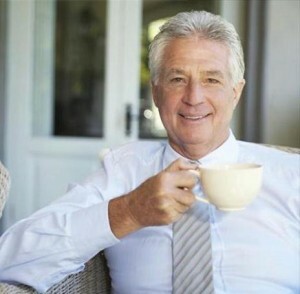 Share a Cuppa with an Entrepreneur! Imagine being able to listen to the business insights on a regular basis with entrepreneurs — all from the comfort of your own home or office! YOU CAN NOW be privy to invaluable tips and information from proven experts in business — all in an informal and interesting way, just as if you were sharing a cup of coffee with them, via our Business Owner Interviews. Whether you’re brand new to business, starting out at as a contractor or freelancer, or have been in business for several years, — we have someone who can help you. BUSINESS DEVELOPMENT AND personal development go hand in hand because there are challenges at every stage of business through startup, growth and liquidation. The bigger the business the more important it is to understand the challenges and find strategic partner, advisers or mentors who’ve been there before and can help you understand how to manage the change. Take advantage of our free needs analysis to see how we can help. 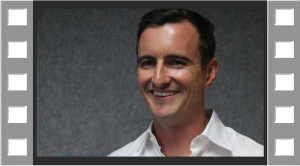 Our casual interview-style presentations will give you insight into how successful business owners and managers do their work. It’s second nature to them and you’ll gain the confidence to be able to do it yourself in your own business. How to motivate your staff members, and much more! You can now learn from a professional in an animated and absorbing way and listen as they are asked questions about the topics they know. Our book, ‘Starting a Business in Australia’, addresses the multitude of issues that small businesses face; such as choosing the best structure to maximise profitability and minimise tax, and practical, real-world info on financial planning, marketing, business planning and more. Find out more about the book. It would make a great gift idea for a student of business or the entrepreneur of the family! for free by a business mentor. Read our blog articles and subscribe to remain informed. 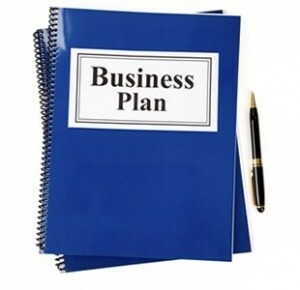 It contains information about how you are going to manage the business, hire staff, supply of your products/services as well as billing and financial goals. 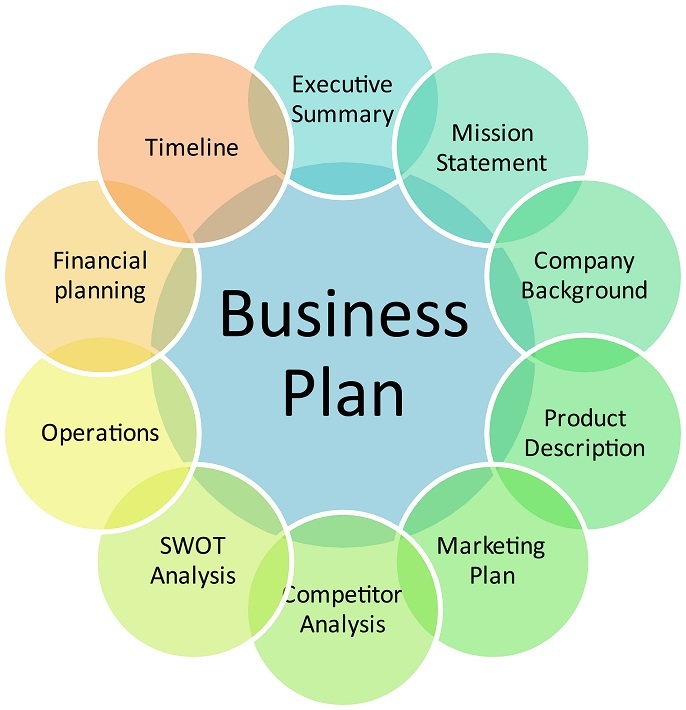 See how we can help with a business plan for you.